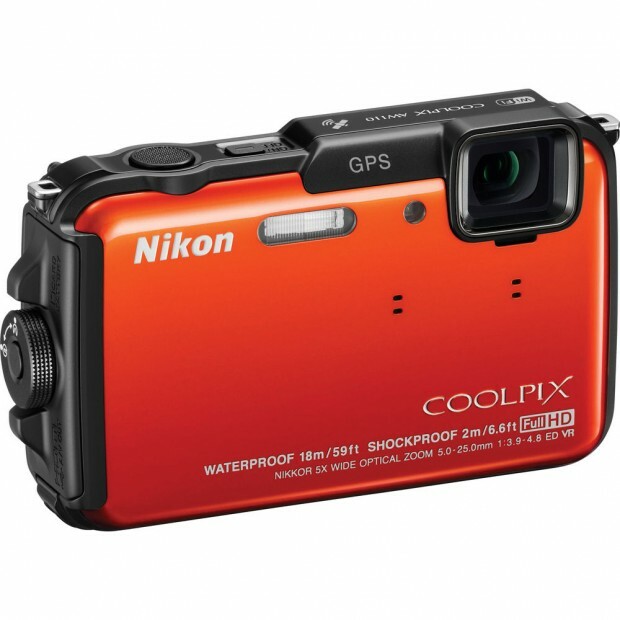 Refurbished Nikon COOLPIX AW110 for $149 ! 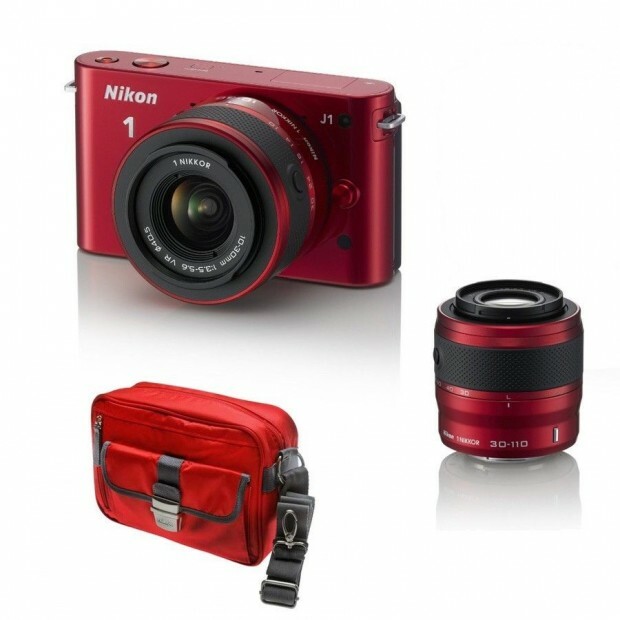 ">Refurbished Nikon COOLPIX AW110 for $149 ! 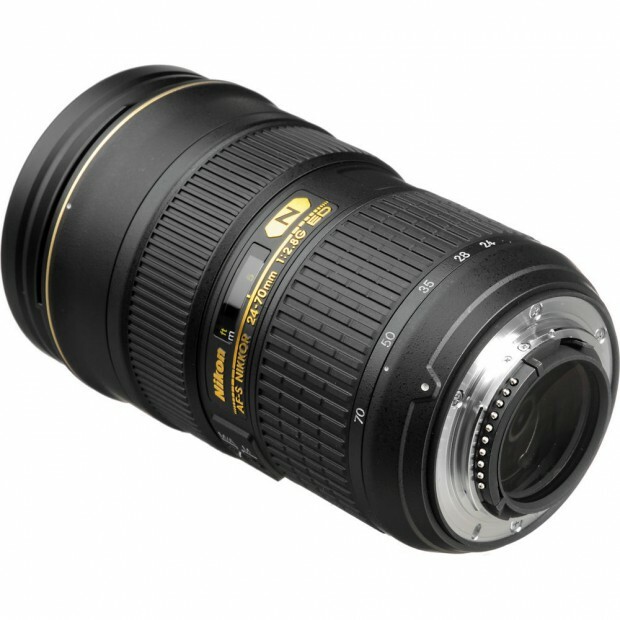 BuyDig via eBay.com has a refurbished deal on Nikon COOLPIX AW110 camera. 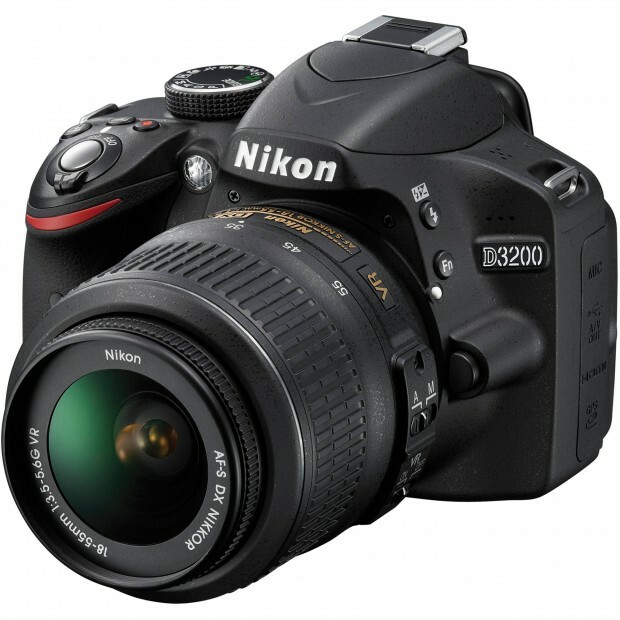 Refurbished Nikon D3200 w/ 18-55mm lens for $329 ! 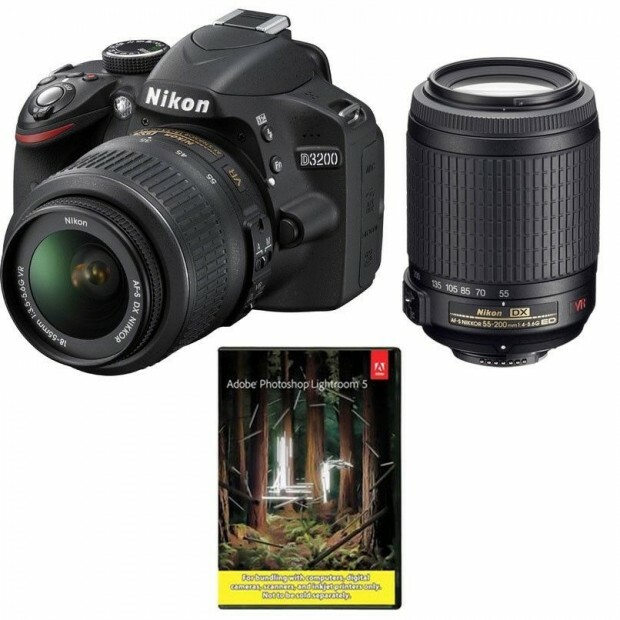 ">Refurbished Nikon D3200 w/ 18-55mm lens for $329 ! 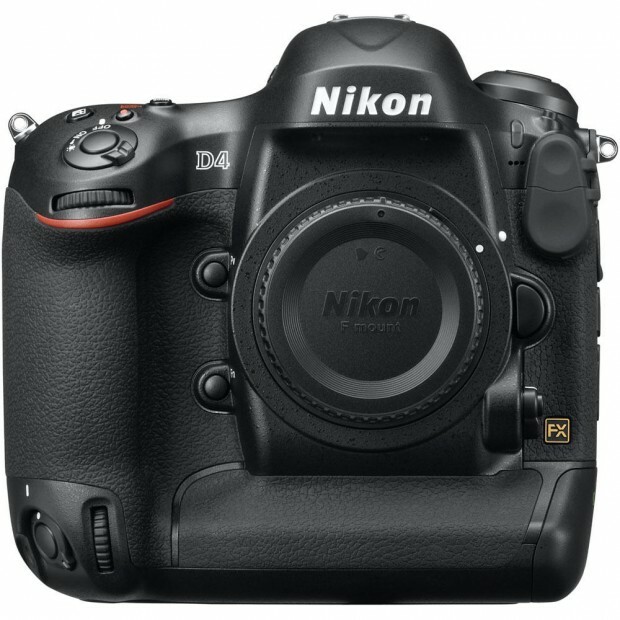 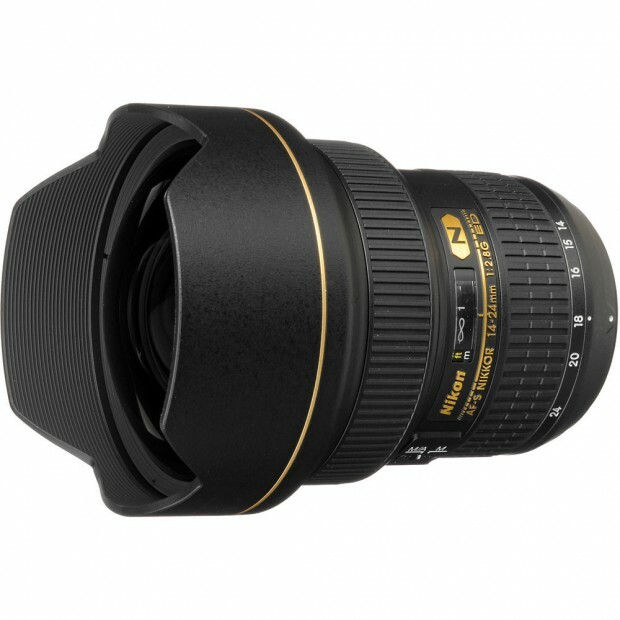 Adorama Camera via eBay.com has a deal on Nikon D3200.